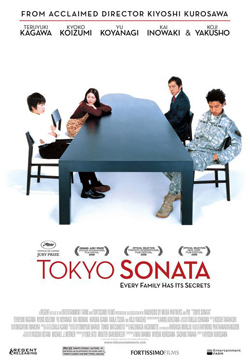 Tokyo Sonata is the story of modern Japanese family. 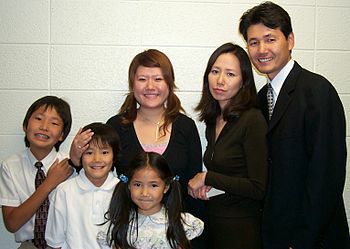 The family consists of four persons, the father Ryuhei, the mother Megumi, the older son Takashi, and the younger son Kenji. This type of family is popular in modern Japan, called kaku-kazoku. The film tells about the present state of Japanese family and from a breaking down to a rebuilding of the family. In the opening of the film, the father gets fired from his company and the company employs a Chinese person instead of him, because Chinese workers work for cheaper wages than Japanese workers. Therefore, he lost his job and he couldn’t get income expect for a retirement payment. After he lost his job, he could not say it to his family and he pretended as going to his company everyday, because he had a pride as a father of the family. In middle of the film, the story continues on with the breakdown of the family. The younger son started lessons of piano and he was recommended entering the music school from the piano teacher, but he refused the proposal because he thought his father opposed to this. Then, the father went to a Public Employment Security Office to get work and he finally got a job as a sanitation worker in a shopping mall, but even this he hid from his family. In this point, it can see that he regarded the people who lost jobs and work in low wages as embarrassed. One day, when the mother was home, she was attacked and taken as a hostage by a robber. The some day, the father had an accident and he was injured, and the younger son was arrested by police officers because he got on a bus without paying the fare. The next day, they came back home separately. After in this time, the family began lunch on one table without talking and asking, so anyone knew the events happened for themselves. In the end, the parents went to a music school because they see the physical skills test of their younger son to enter the school. The son showed talented performance and audiences was attracted by his recital. At last, the parents and son left the school after the son’s wonderful performance. I think this film shows the state of modern Japanese family and economy. Anne Allison said the state of family is changing and breaking down. This phenomenon relates to not only people’s way of life, but also even economy. 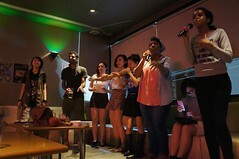 In this film, a Japanese worker lost job because Japanese company promotes employment of foreigners. 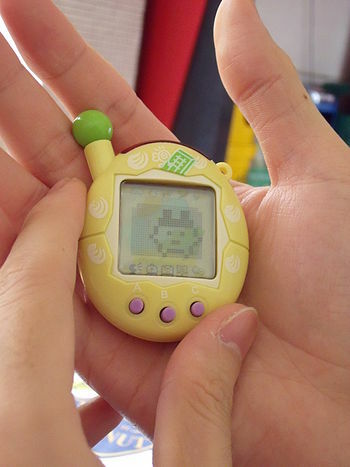 It caused by globalization and cut in labor costs. We know there are many people who lost job or home and it becomes the problem in Japan but to improve the problem complex and difficult because many facts connect to this. But the ending of film, the breaking down family rebuilds little by little. Anne Allison also said the most important things for people are economy and family because these make ibasho and support the life of people Therefore, in conclusion, family is important place for people and to keep peaceful, but to that end, people should need the stable economy in Japan.